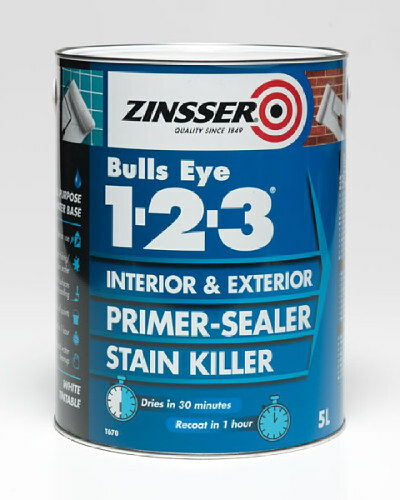 4-in-1 primer, sealer, stain blocker and finish. 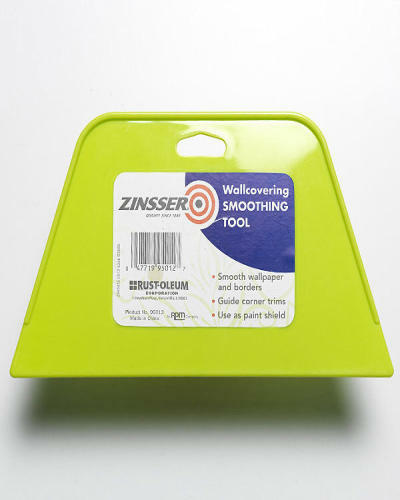 For all interior surfaces. 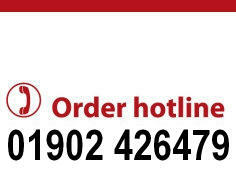 Virtually odourless. 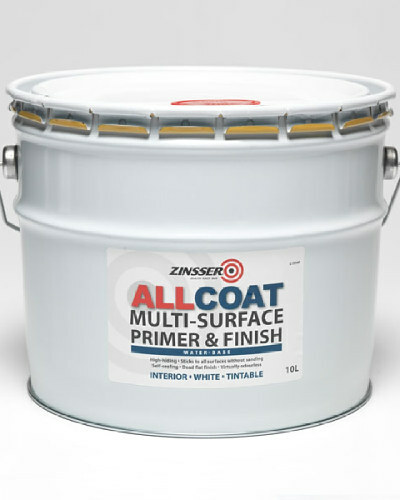 AllCoat (Solvent-Based) is our ultimate interior refurbishment paint. 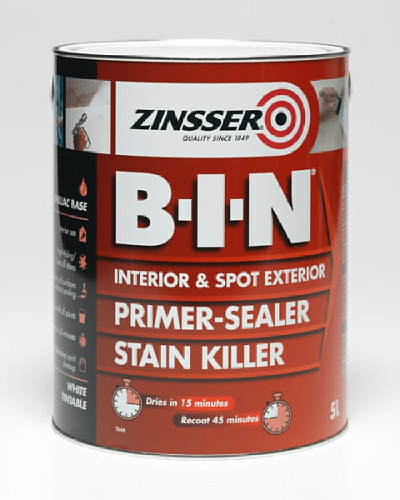 It is a 4-in-1 primer, sealer, stain blocker and finish. 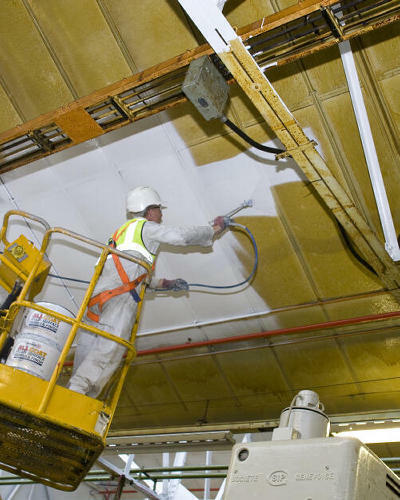 It is ideally suited to commercial interior applications and offers exceptional sprayability, one coat coverage and virtually odour free application. 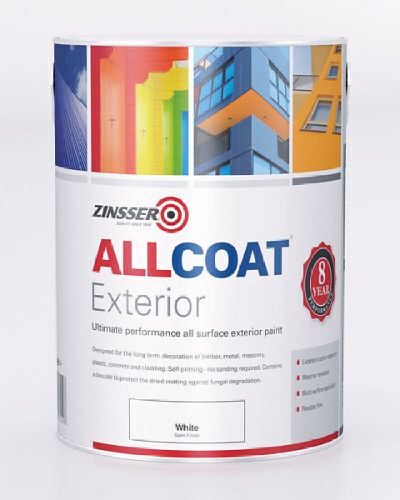 AllCoat (Solvent Based) is our ultimate airless spray product. 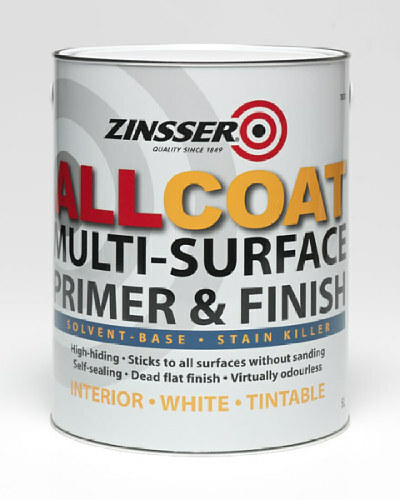 Its 4-in-1 formula means exceptional results can be achieved in lightning quick time. 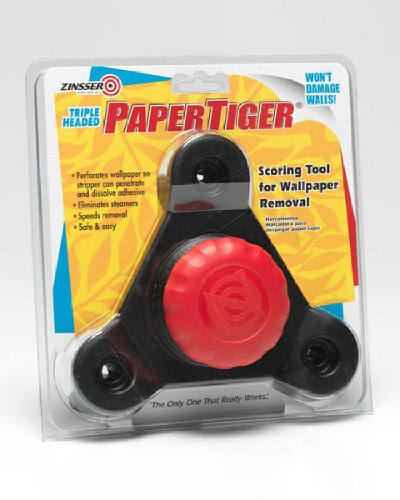 This product was added to our catalog on Tuesday 17 February, 2015.